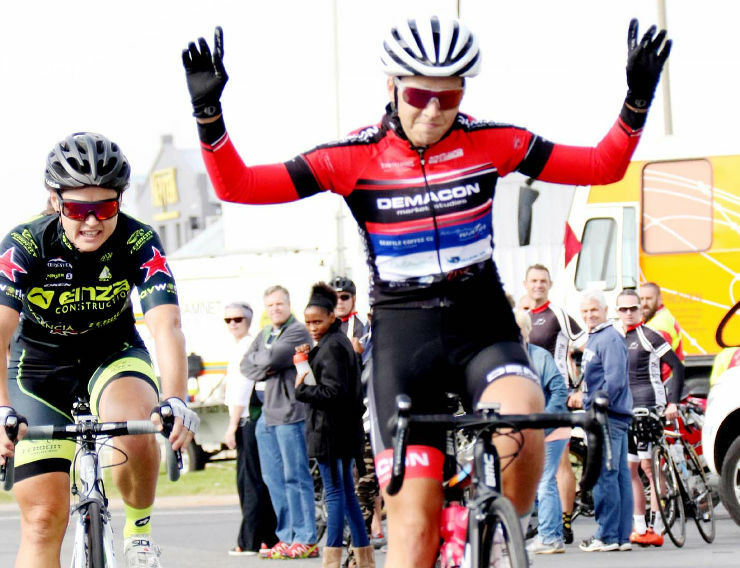 Positioning in the sprint for the line will be critical when the East Rand Classic road cycle race takes place in Kempton Park in Johannesburg on April 28. This is the view of Johannesburg cyclist Ryan Harris, who has finished second in the last two years. Formerly the Emperors Palace Classic, the race has a new venue this year, but will follow much the same route as previously, providing an opportunity for the sprinters to show their ability. “The fast guys love this race because it normally stays together until the sprint finish and that’s where the team effort becomes very important,” said Harris. Harris said the nature of the route made it difficult to create a breakaway. “It has always been contested on a flat route, which, of course, makes for a fast race.